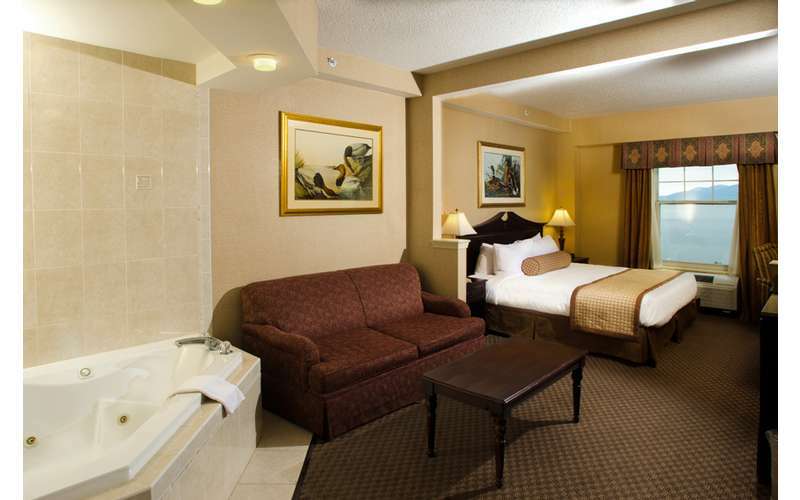 Your stay is our pleasure! 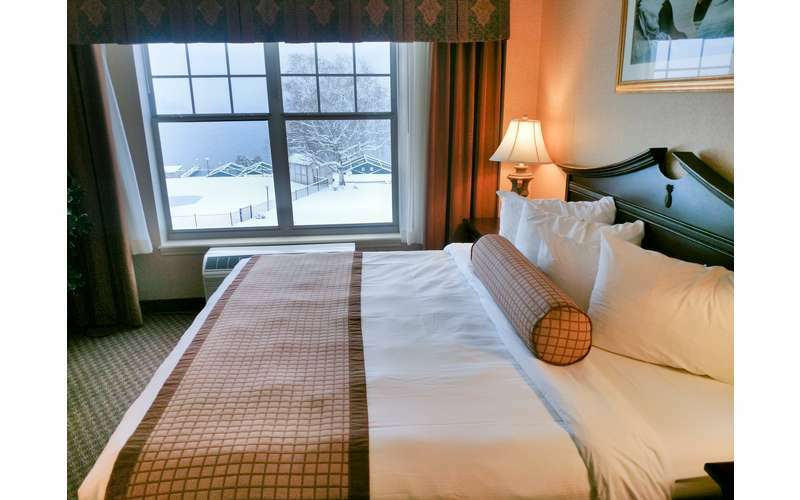 Three distinct levels of accommodations are available including the traditional luxury of the Grand Hotel, the comfort of the Premium East Wing and the convenience of the Standard West Motel. 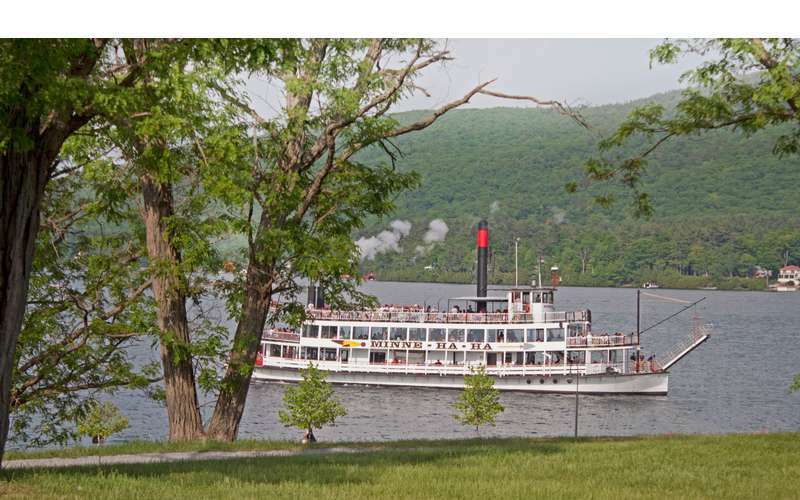 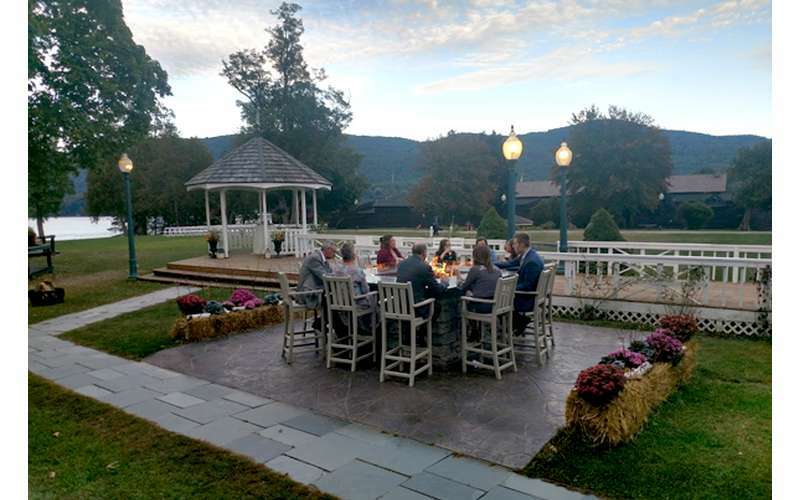 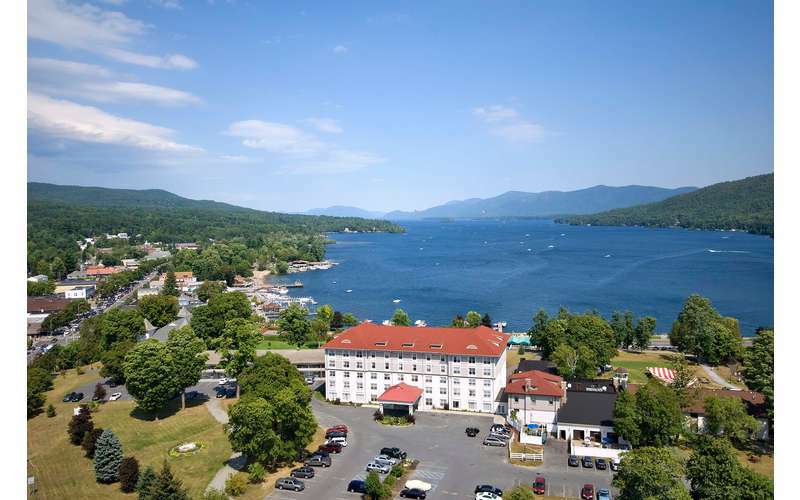 The Hotel is set on an 18-acre estate at the southern end of Lake George and abuts the historic Fort William Henry Museum. 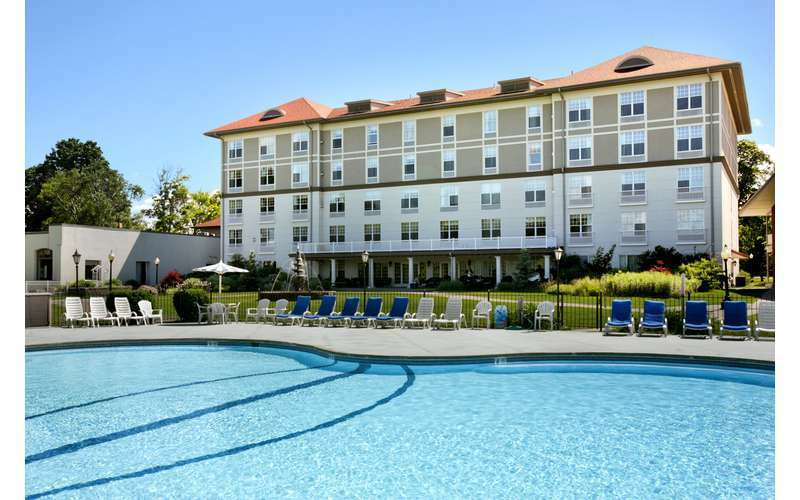 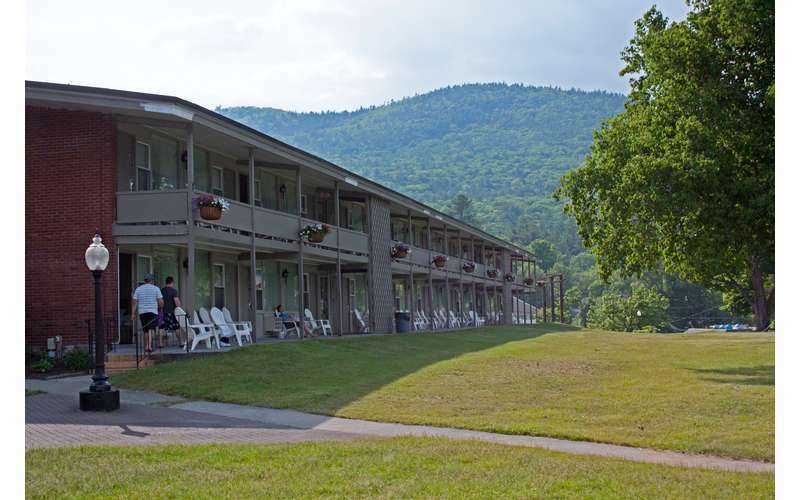 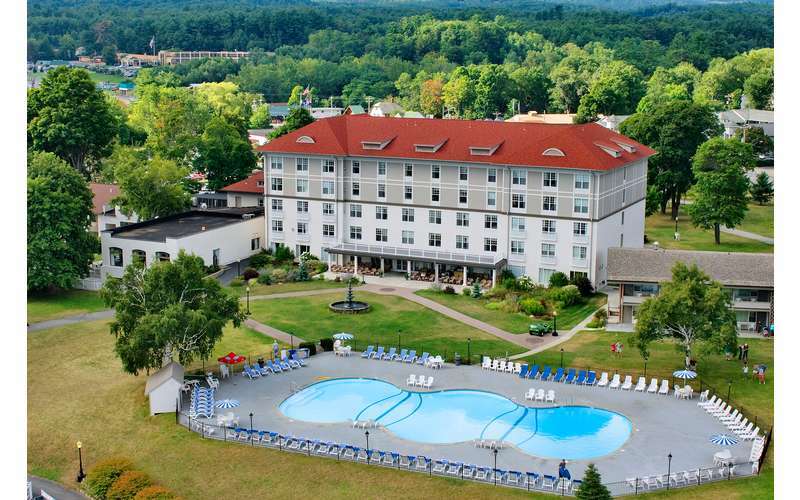 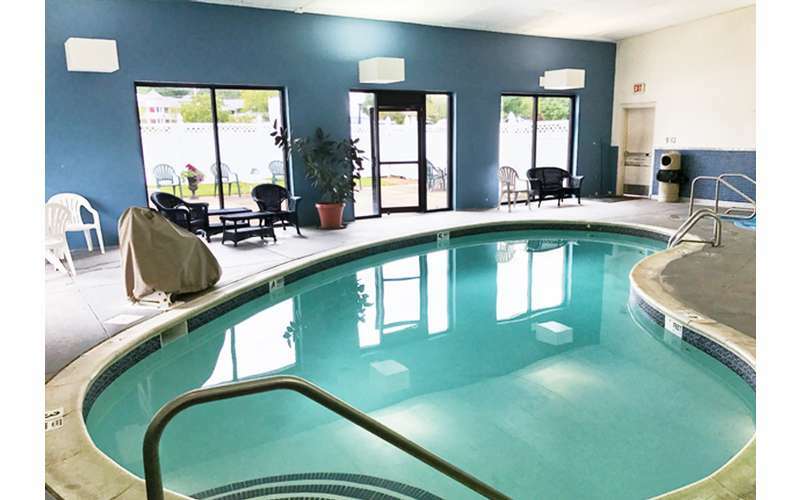 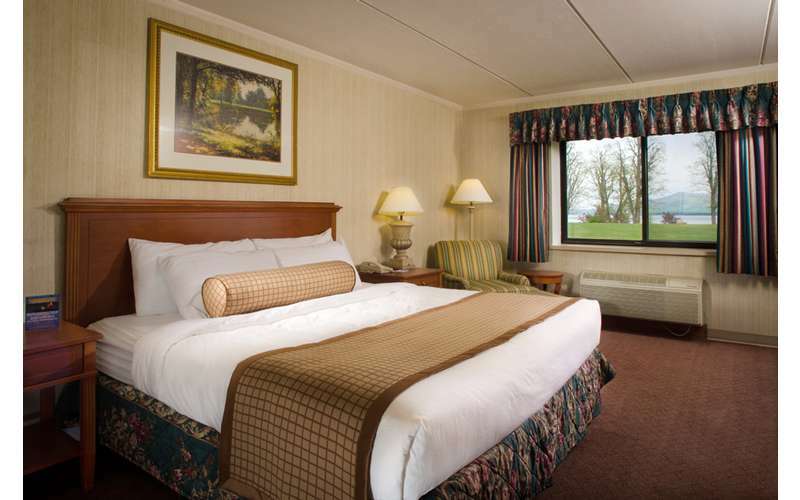 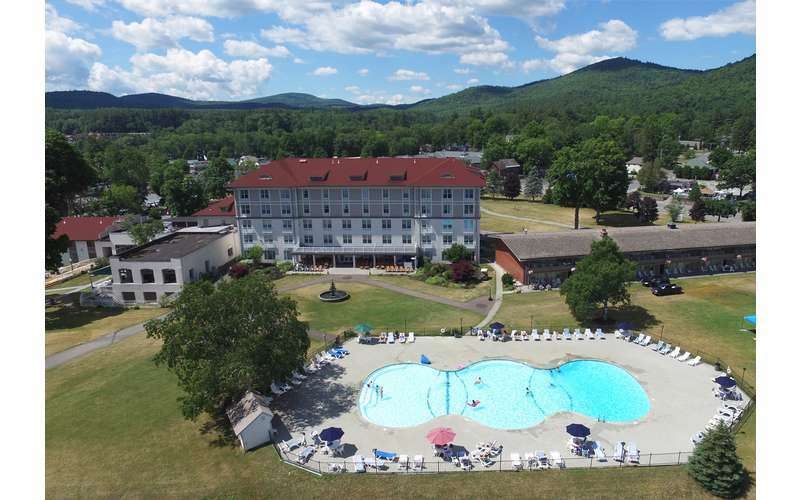 Besides being adjacent to the Fort William Henry Museum, the hotel is within walking distance to village shopping, restaurants and beaches as well as just a short drive to area attractions, such as the famous Saratoga Race Course or Six Flags Great Escape & Hurricane Harbor. 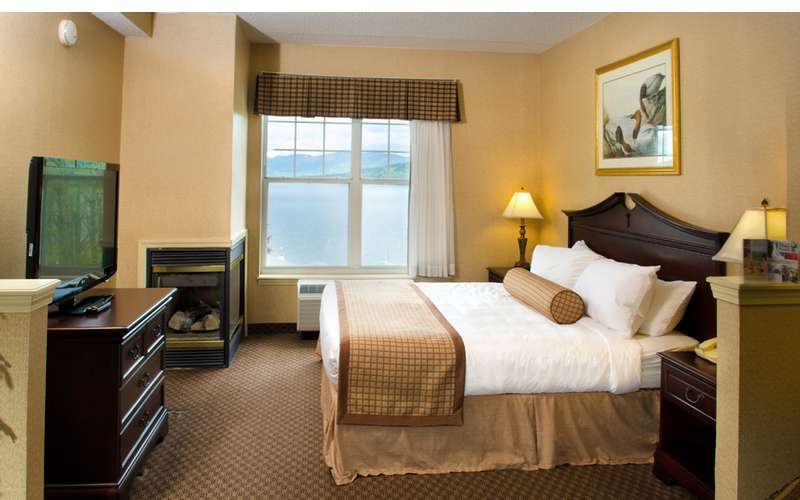 Fort William Henry Hotel & Conference Center from Hannah Rhodes on Vimeo. 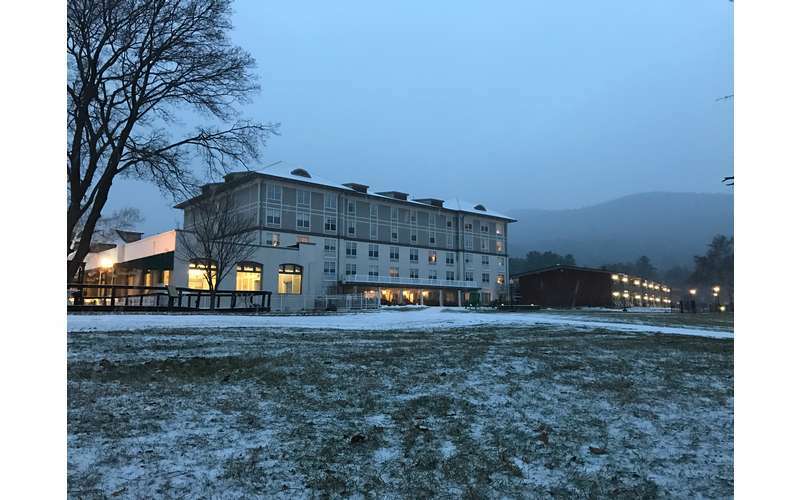 Fort William Henry Autum Commercial from Hannah Rhodes on Vimeo.